I simply love bullet journaling! 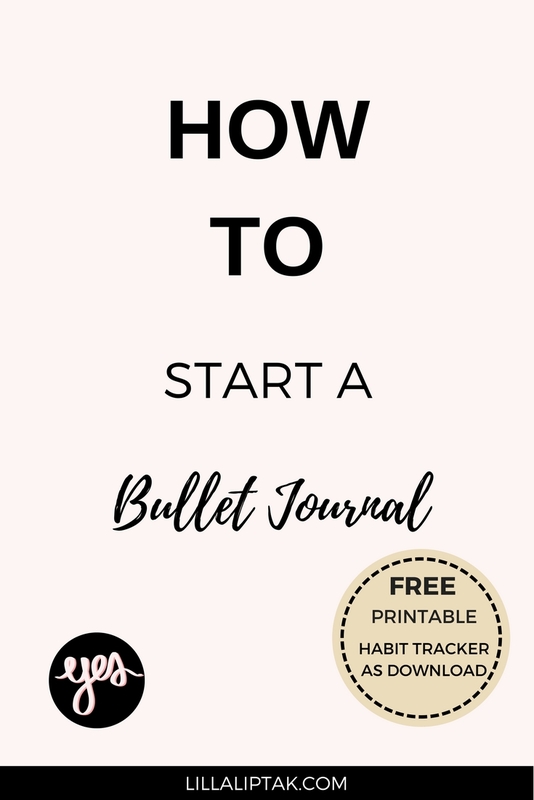 In this post, I´ll describe briefly what a bullet journal is, what you need to start a bullet journal, why you should start one and how to start a bullet journal. 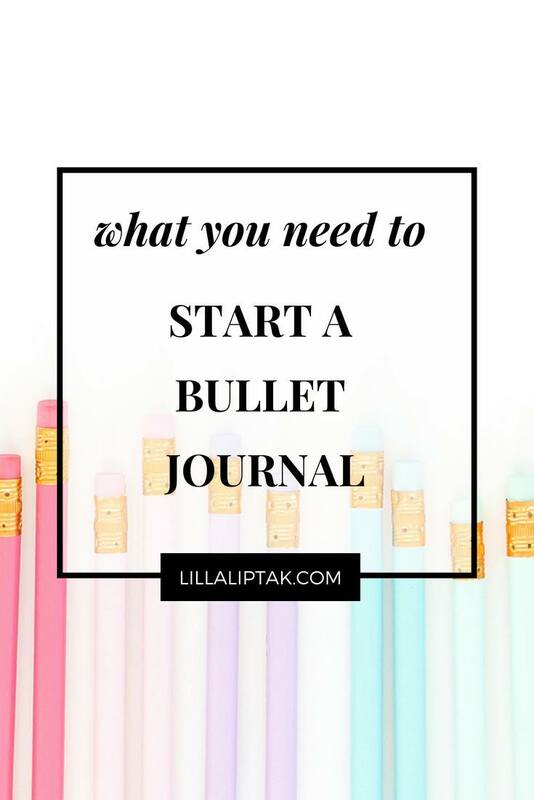 A bullet journal is a mix of a personal journal/diary and a calendar/planner. The idea is to note down your tasks, events, and notes briefly, so you can see all the things you´ve planned in a clear and structured way. No worries it´s not that boring as it sounds. It has a system, but it´s totally adaptable to your own needs and preferences. 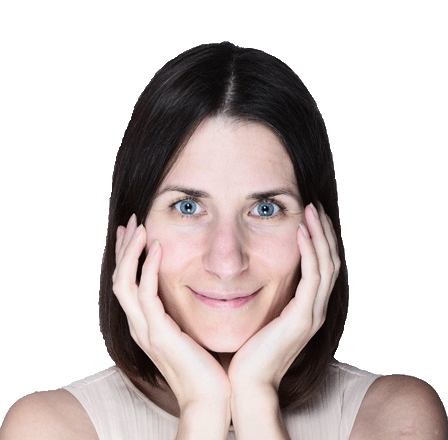 To make it short: it´s the perfect tool for creatives who want to design and manage their lives with joy! Unless you´ve got some time left every day because it can be quite time-consuming. 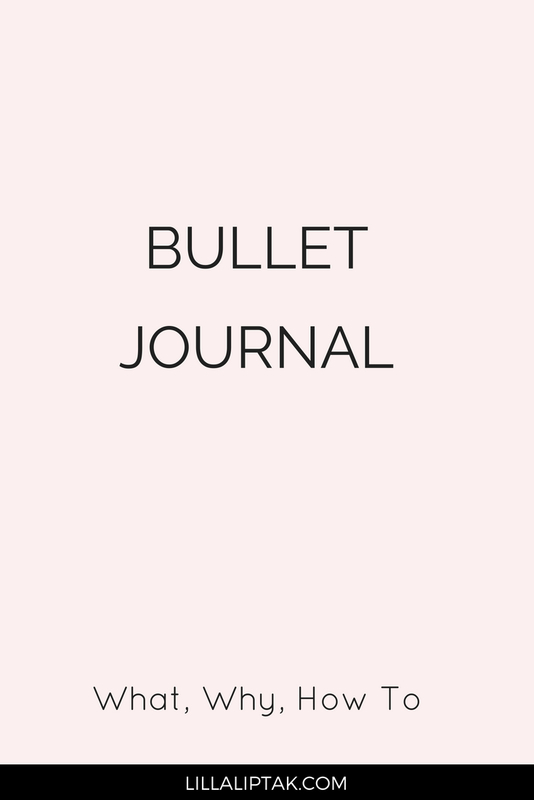 The original bullet journal system was invented by Ryder Carroll, a digital product designer from New York. The system is great, but for us creatives, a bit boring just to use the journal with the intended system. 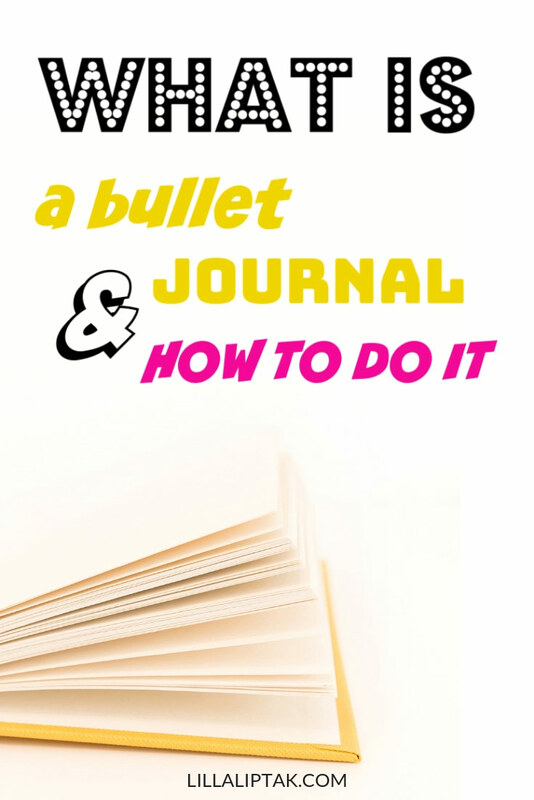 I´ll show you in the HOW TO START A BULLET JOURNAL section of this post the original idea of the system and how we creatives can make it more colorful and fun to manage our lives in the BULLET JOURNAL IDEAS section. Although I was totally obsessed with the Moleskine calendars for a decade I switched to a Leuchtturm notebook when I started with bullet journaling. 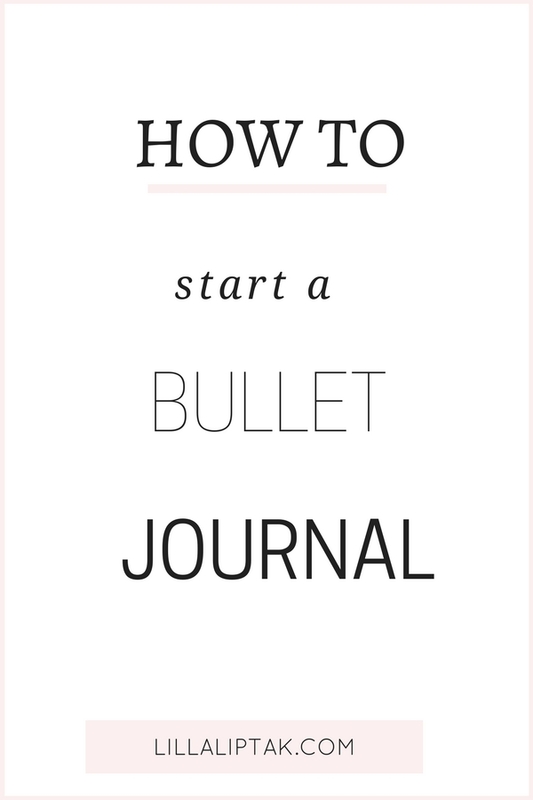 Basically, you can use any notebook and turn it into a bullet journal. 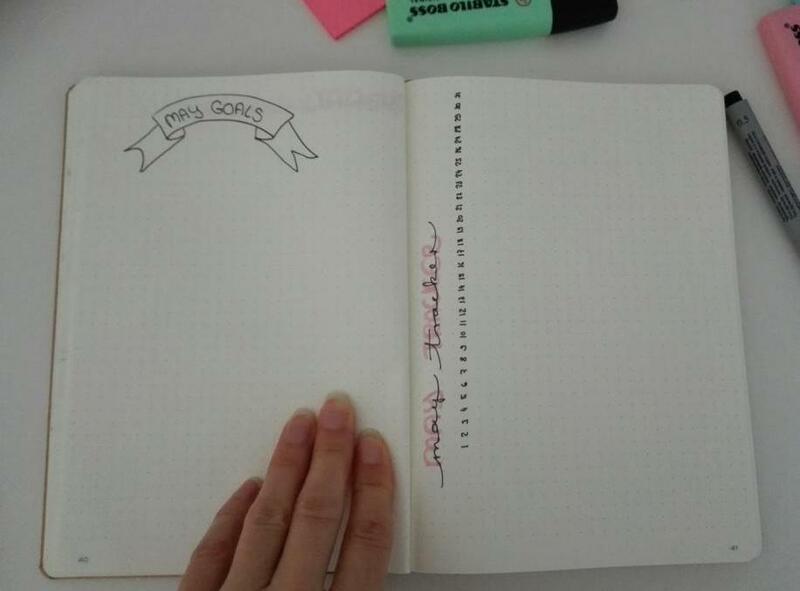 I´m personally using a dotted Leuchtturm notebook as my bullet journal and love it. This year I bought my Leuchtturm in color copper, last year I had it in Emerald. Leuchtturm has a great variety of colors to choose from, the notebooks are of good quality & are made in Germany. The Leuchtturm notebook has 249 pages and with a bit of planning ahead or “luck” 😉 it´s enough having 1 notebook to contain your whole year. You can basically use every year another color and color code your years and even give each year a motto (that´s what I started to do). The pages of the Leuchtturm notebooks are a bit transparent. Therefore I wouldn´t suggest using any pen because it could look a bit messy and you could even see the pen you are using through the backside of your pages. 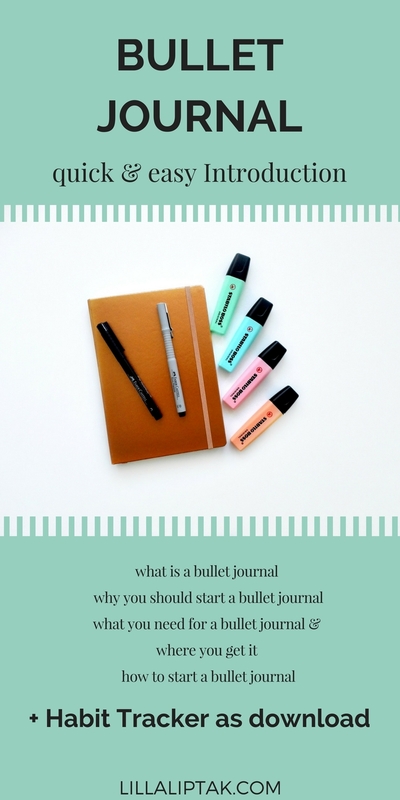 Sidenote: I`ll show you pictures from my bullet journal in the HOW TO START A BULLET JOURNAL section so you can see what I mean and how my sites look like with the pens I`m using. The pens which work in my opinion very well with the Leuchtturm notebooks are Faber Castell Pitt Calligraphy pen, Faber Castell Ecco Pigment 0.5 pen, Stabilo Boss Original highlighter pens and Stabilo Point 88 fine liner pens. These are the pens I`m using :). If you want to, you can also go for the Tombow Brush pens. They cost a bit more but you can make great sketches, gorgeous little drawings or highlights with them in your bullet journal. I don´t have them yet because I don´t have so much time for drawing into my journal since I became a mom, but if I would have more time I would definitely use them for sketches in my bujo. Beside the pens, you can also use Washi Tapes to decorate your bullet journal (or to hide mistakes). I also like to use Post It notes for example in my meal planner section of the bullet journal. 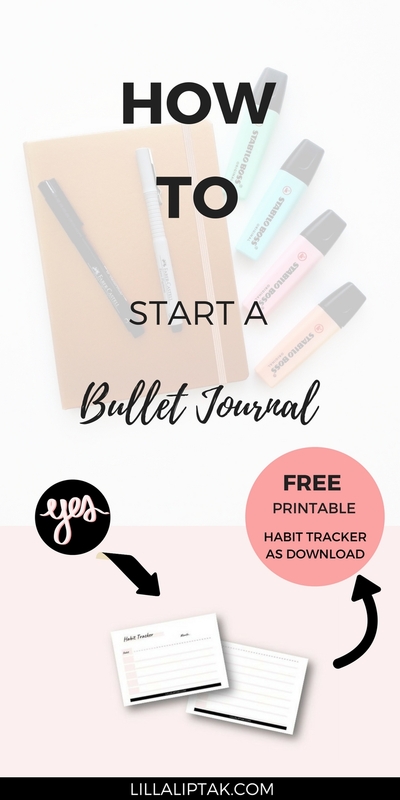 I`m going to name 10 reasons why you should go for a bullet journal as your new journaling system. 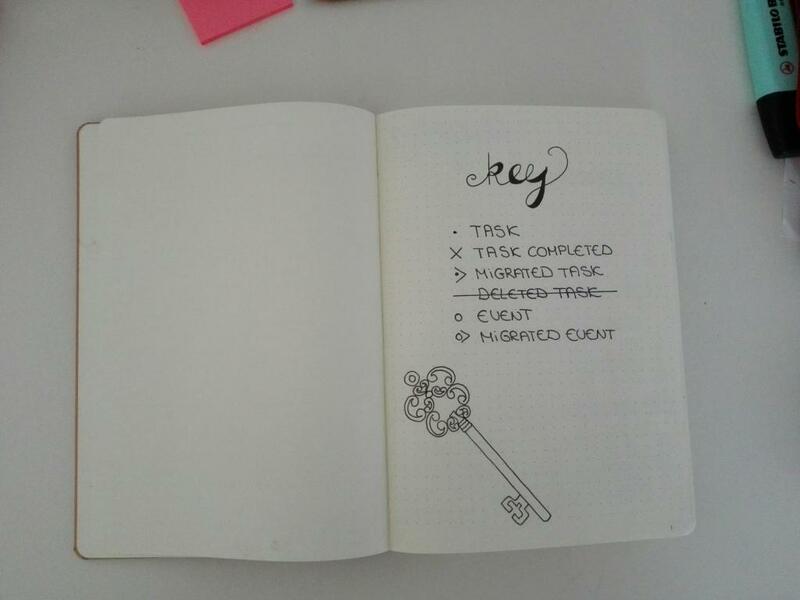 Depending on what kind of bullet journal you have you either have an already preset key/index page in your bullet journal or you simply create one by yourself. 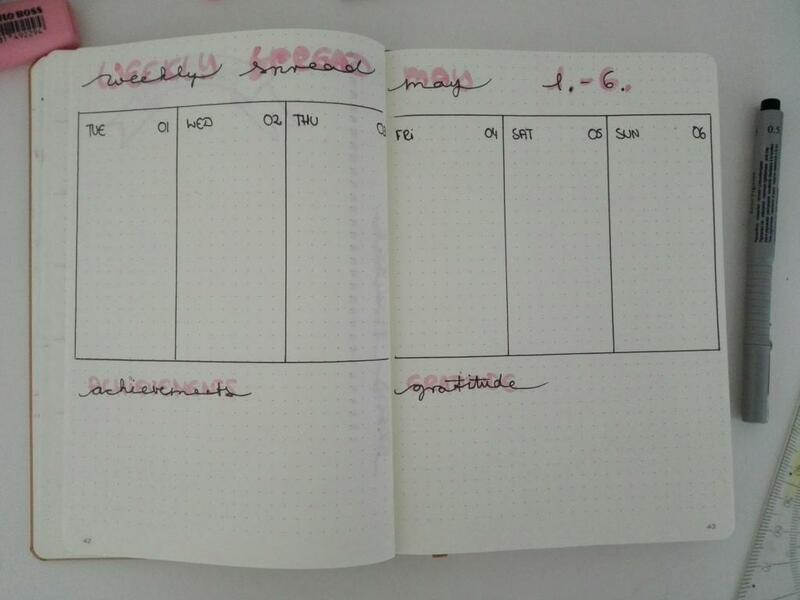 Here you´ll see as an example the content and index page from my bullet journal. I slightly altered the key for my index from the original bullet journal system, because I also use my journal as a diary and as my inspiration book. 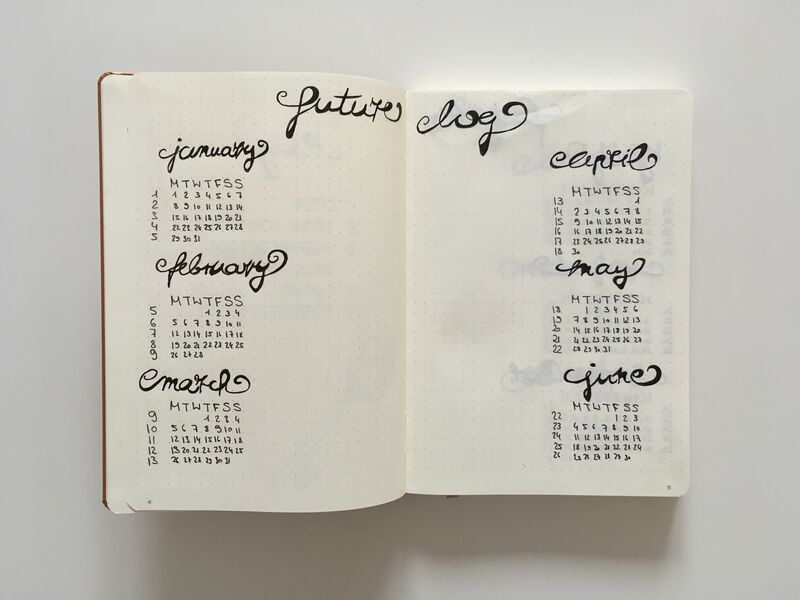 I´ve adopted the idea of the future log from the original bullet journal system. If you decide to do so as well, you don´t have to carry along an extra calendar, can still plan your year ahead and mark all your important tasks and events in advance. I´ve done it in the beginning but skipped it over time. I tried out both and stick with the weekly log only because for me it leaves enough space for my notes. You can check out both and go with the one which suits you best. 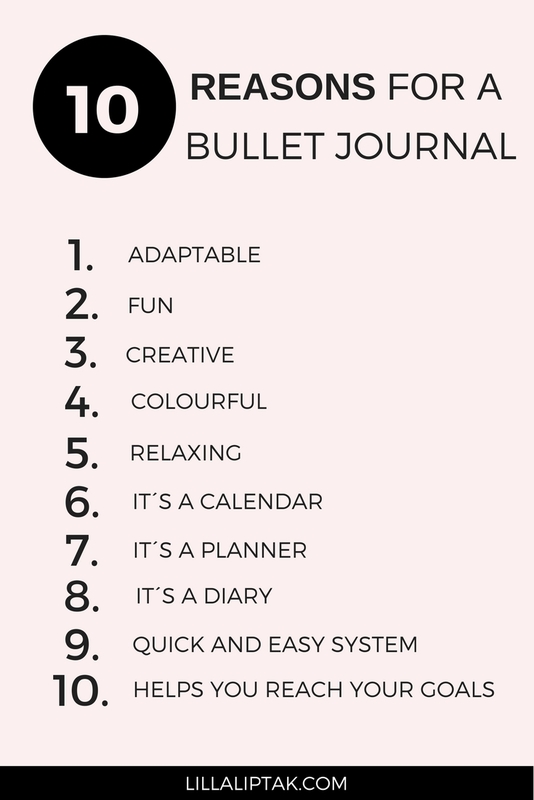 Sidenote: That´s also a great thing about the bullet journal, you can change and arrange your things as you go. You can either create your month beforehand or create it as you go. Instead of a weekly log, you can also make a daily log. This basically means that you leave more space per day for your notes. You could include daily achievements and daily gratitude into this log. These are basically the essential parts of bullet journaling. 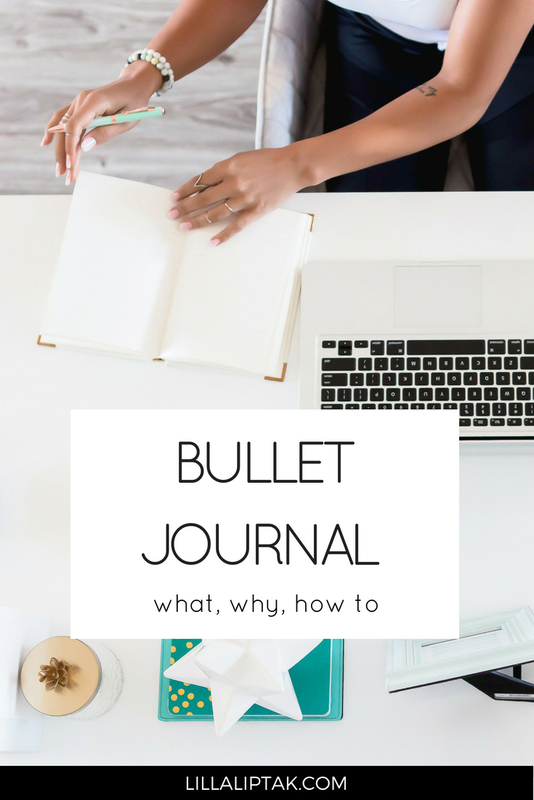 In the next section, I give you 3 additional ideas about what else you could add to your bullet journal, to make it more fun and exciting to work with it. 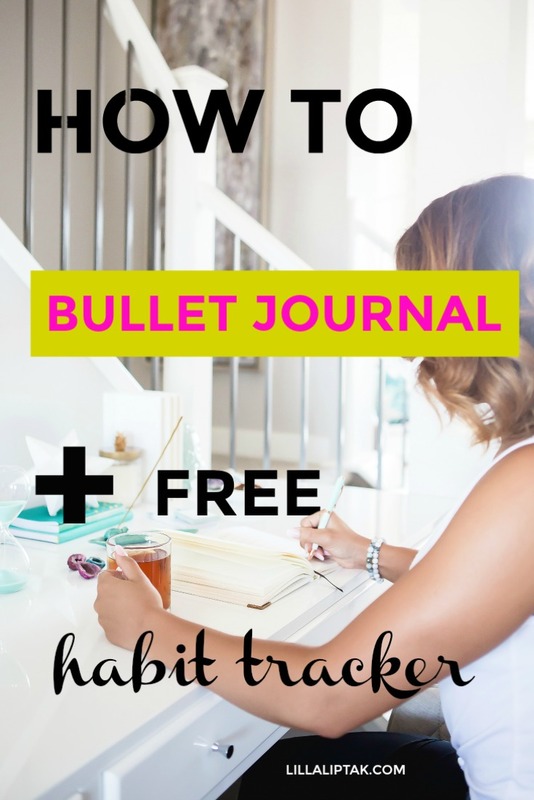 Before starting a new month, you can add a monthly goals section to your bullet journal. You could have a big goal for the year and break it down into little steps over the course of 12 months. Each monthly goal could lead to your overall goal of the year. I personally love this idea, because it helps you to be focused on your goals and on what really matters to you. In the best case, you can simply cross them out once you´ve reached them, migrate them to another month or eliminate them if your goals changed. You could include at the beginning or at the end of each month a memory page. All your amazing memories can go on this page. By drawing them or writing them down. This is a very powerful and gratitude enhancing idea, when it comes to reviewing at the end of the year, what happened in your life within the last 12 month. 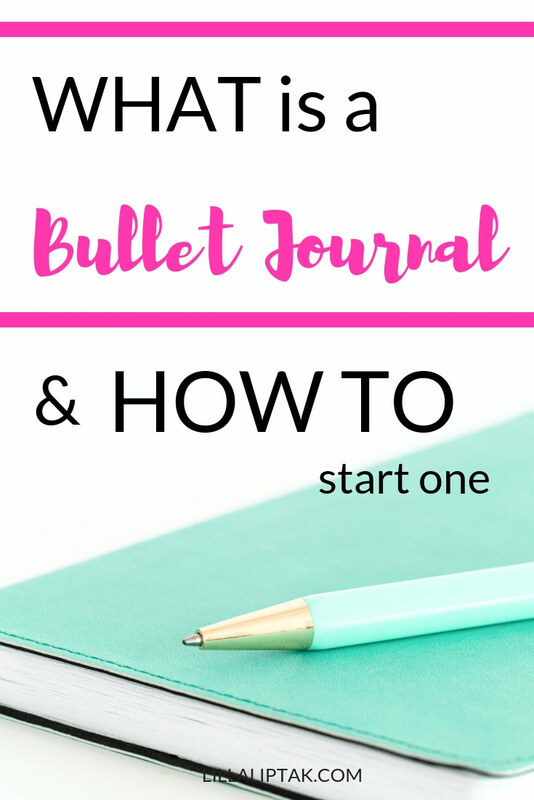 In 29 bullet journal list ideas, I give you more ideas for your bullet journal! 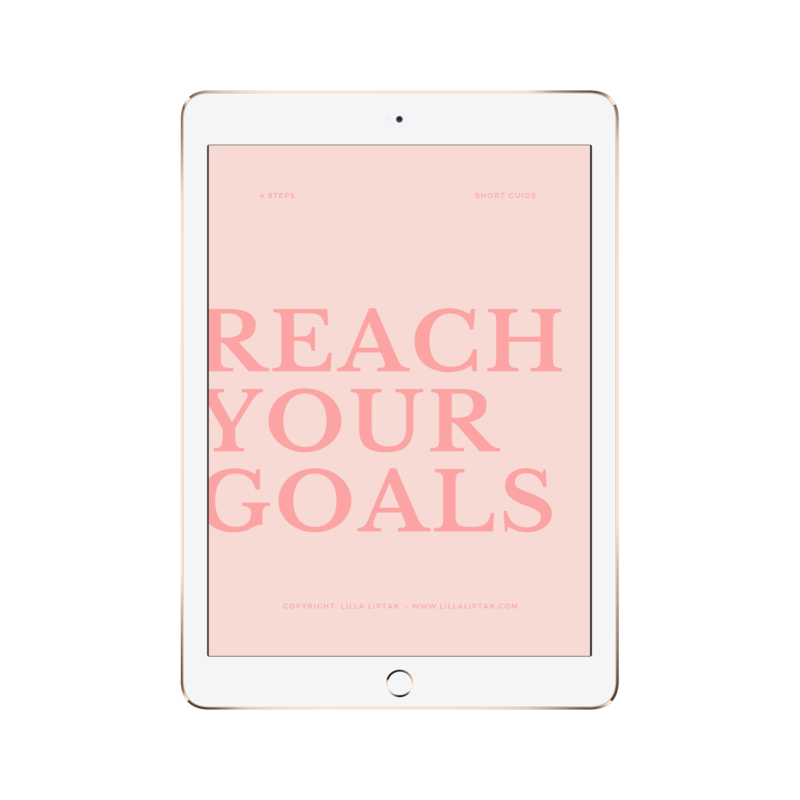 I wouldn´t go without a habit tracker anymore because it´s the tool to use when it comes to realizing your dreams and creating consciously an awesome life! 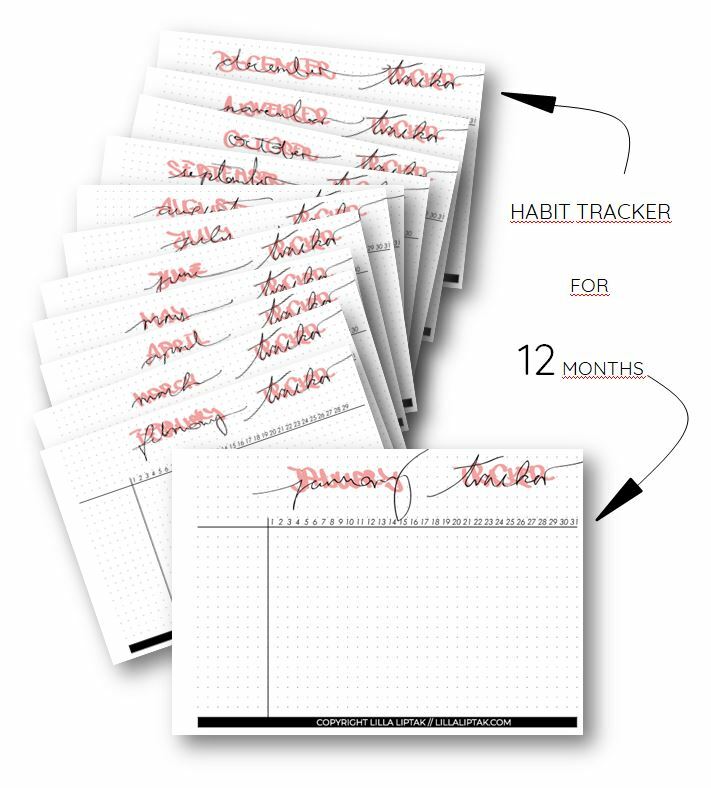 The habit tracker will help you to keep track on how you go with your new habits. vegan lunch or whatever you want to keep track of and make your habit. 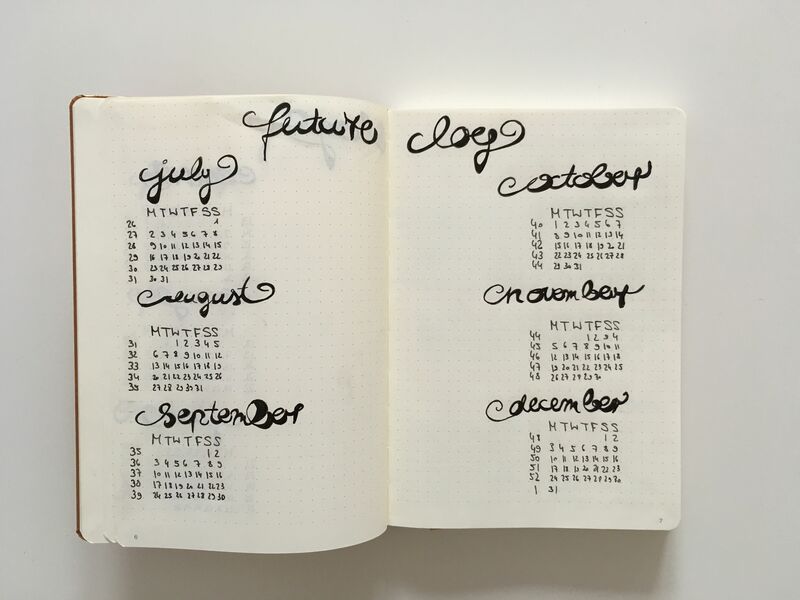 Ready to get started with your bujo? What is your thought on a bullet journal? Share it in the comments below!